The news today is that my food-loving Brooklyn daughter has started her own food blog! 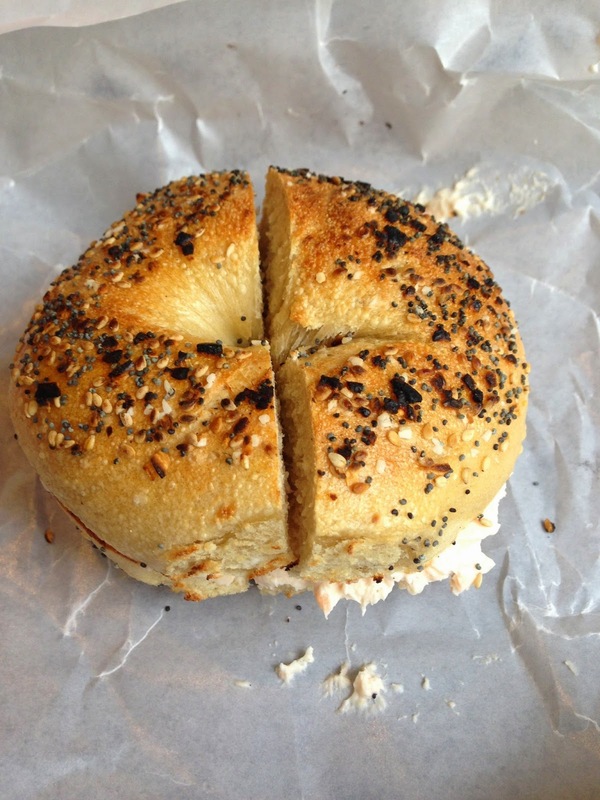 Check out her inaugural post here, in honor of one of our favorite household food items: the bagel. Don’t forget to sign up to get new posts delivered tight to your inbox. And today only, vote for your favorite kind of bagel!